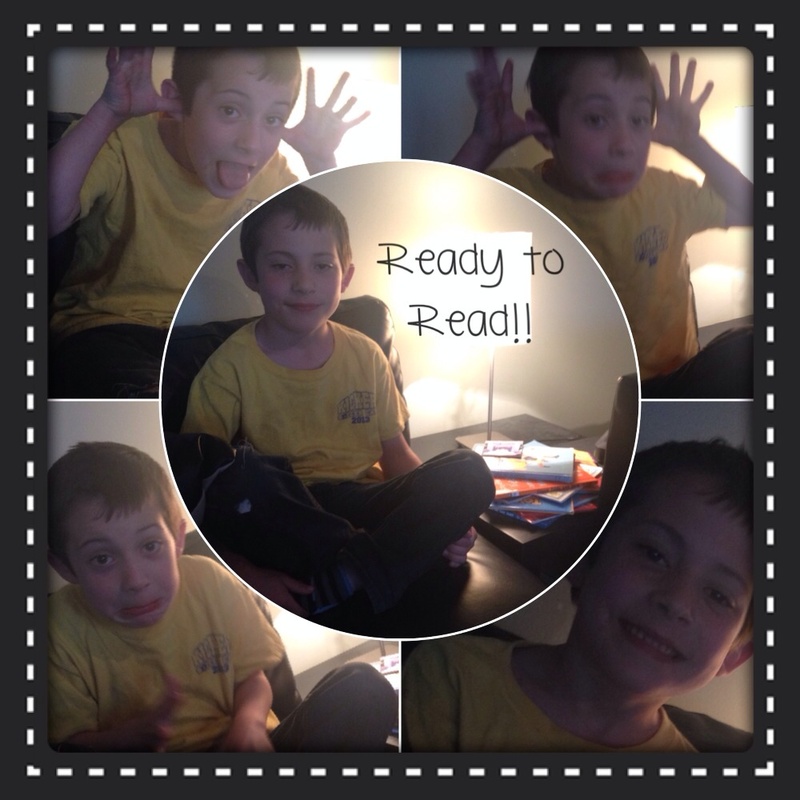 He’s got his books picked and he is ready to read! Between 5am tomorrow and 5am Sunday, Gavyn has made himself a pile of 11 books to read! Cheer him on– check out the charity rundown post from yesterday to find out how! This entry was posted in Prompts and Challenges and tagged Books, Kids books, Read-a-thon, Readathon. Bookmark the permalink. ← Dewey 24 Hour Read-A-Thon!